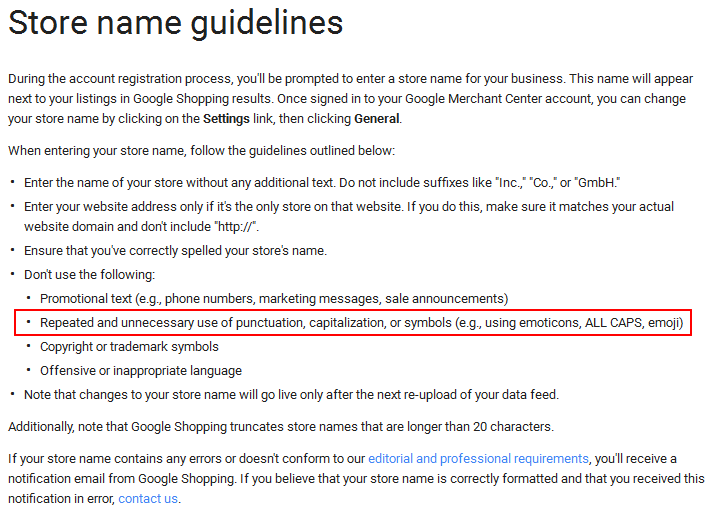 Google has quietly updated their Store Name Guidelines to now state that listings cannot include emojis. 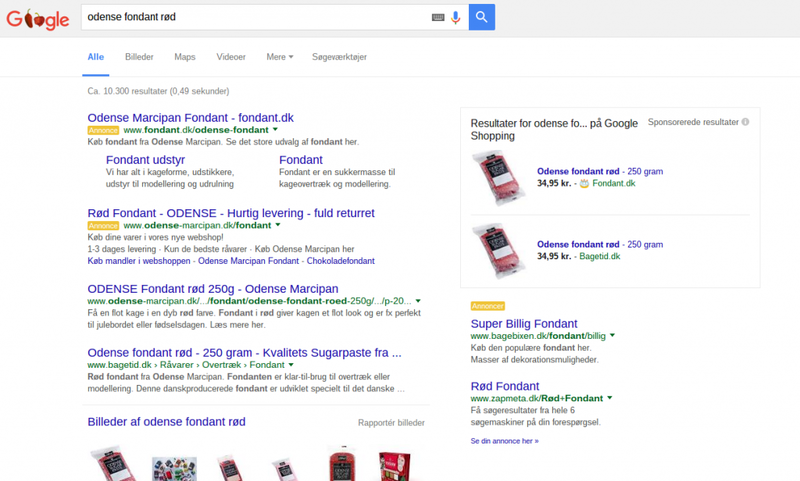 We broke the news last month about emojis being used in store names in Google’s Product Listing Ads. A wide variety of emojis could be used and some were experimenting with using on-theme emojis to promote their listings. But the newly updated guidelines now explicitly state that emojis are no longer permitted. 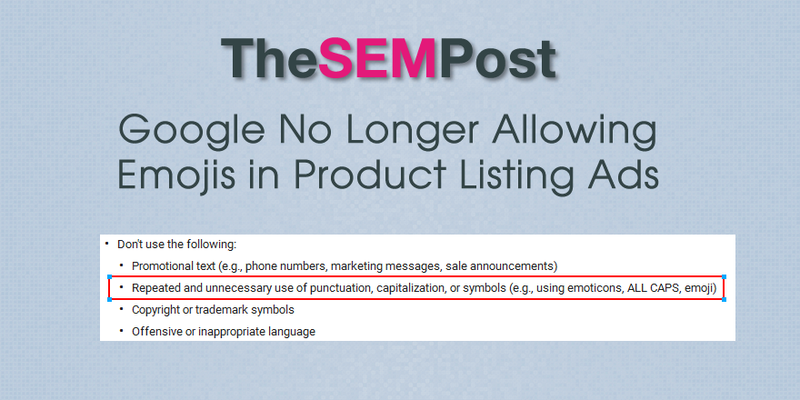 Like the previous use of emojis in organic search results, many people expected Google to stop emojis from being used in shopping ads. So it was fun while it lasted! Thank you to Frederik Hyldig from s360 A/S for sending the original emoji screenshots to The SEM Post.